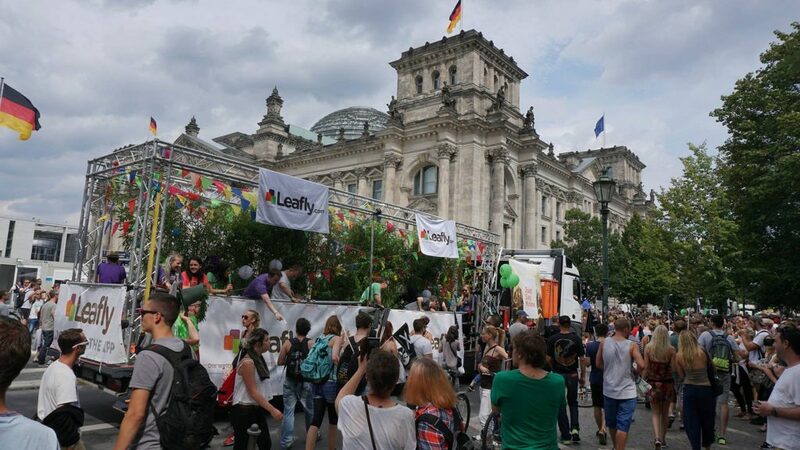 BERLIN — An estimated 10,000 descended on Berlin last weekend to celebrate the Hanfparade (Hemp Parade), Germany’s largest event to support legalizing cannabis. 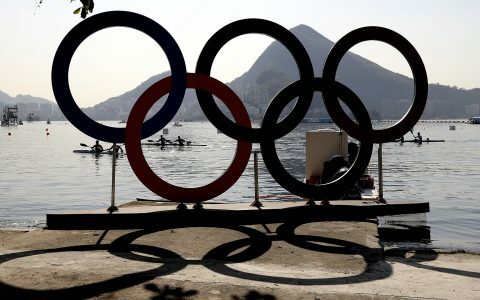 Now in its 20th year, the event was one of the year’s largest demonstrations in the German capital. As the parade began, in front of the main train station at Washington Square, event organizers counted more than 5,000 people. After several vociferous speeches in support of legalization, the procession set off at 2 p.m. As it wound through the city, the mass of supporters steadily grew. As the event’s main sponsor, Leafly was on site, rolling down the parade route in a 40-ton truck. Along for the ride were some of the best-known activists in Germany as well as two of Berlin’s hottest DJs, DJ Clé and DJ Terrible. 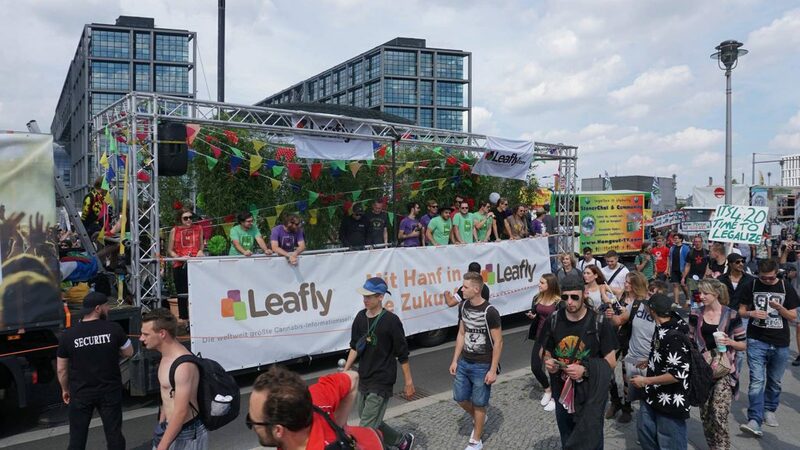 At the end of the parade route, a Leafly booth attracted visitors interested in learning more about the characteristics of various strains — information that’s still very much lacking in Germany. There were Leafly giveaways and a souvenir photo booth for attendees to capture the moment. During a parade stop in front of Federal Drug Commissioner Marlene Mortler’s office, speakers drew attention to the conservative drug commissioner’s lack of expertise when it comes to cannabis policy. By then more than 10,000 people had joined the gathering and were marching down the streets of Berlin. The parade passed the Berlin TV Tower on its way to final a celebration in front of the famous Rote Rathaus (Red Town Hall), the official residence of the mayor. At the jubilee, a number of companies, clubs, and organizations — such as the German Hemp Association (DHV), the Hemp Museum, and the self-help network Cannabis Medicine (SCM) — shared information about cannabis and its wide array of applications. 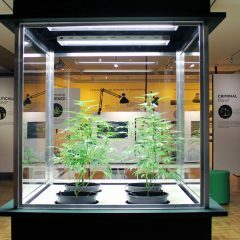 Patients were able to medicate and share their experiences with cannabis at an area shielded from public view. 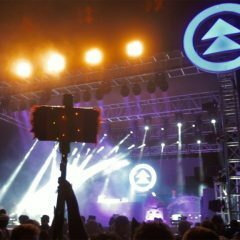 German musical acts Junior Randy and Ganjaman, Eko Fresh, Plusmaker, and others entertained the dancing crowd in front of the Leafly-sponsored main stage. 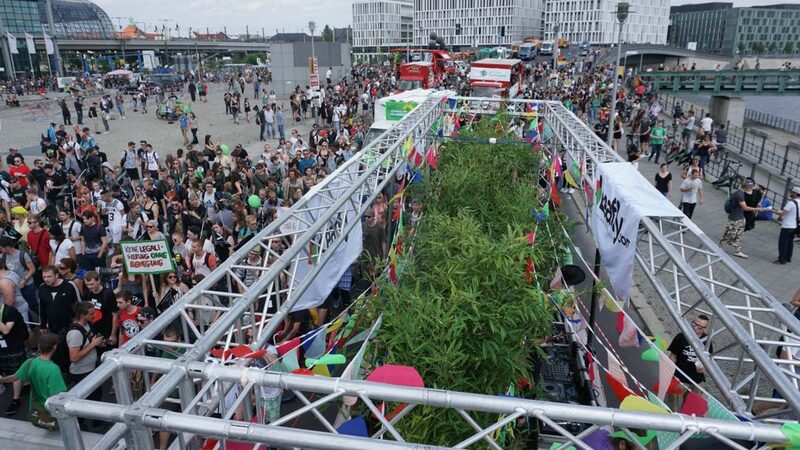 Speakers punctuated the musical acts, denouncing the cannabis ban as harmful for the German and European society and the EU’s economic development. With progress being made on cannabis both in Germany and around the world, the general feeling at the event was one of optimism. Shortly before the event’s closing, Steffen Geyer, a veteran activist who’s been the face Hanfparade for years, was honored by organizers for his longstanding commitment. The party ended peacefully, and attendees made their way to several after-parties that took advantage of Berlin’s famous club scene. 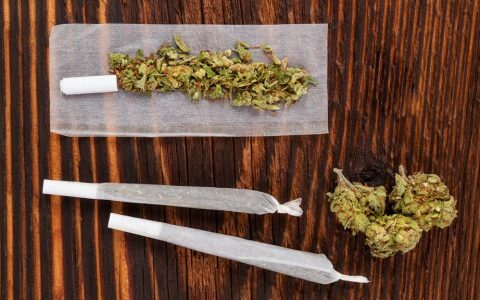 Germany’s planned legalization of medical cannabis next year is expected to bring even more people to the event. So mark your calendars, get involved, and come to Berlin for the 21st annual Hanfparade. Were you at this year’s Hanfparade? Do you want to see more? Check out Leafly’s photos from the event on Facebook. 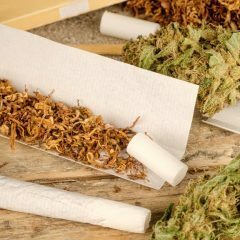 A Strange Blend: Why Are Europeans Mixing Cannabis and Tobacco? 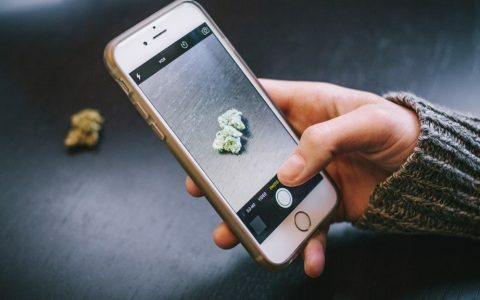 Industry 5 Smartphone Hacks for Better Cannabis Photos Lifestyle Latest Olympic THC Limits Are Shockingly Reasonable Lifestyle What’s Your Favorite Slang Word for a Joint?